The LTC will be offering Canvas Hands-On Introduction, Canvas Construction Zone, Canvas Open Labs and Canvas Deep Dive sessions during March and April 2019. Additional Summer 2019 workshops will be scheduled in April. Are you ready to start digging into your course setup? Do you need help straightening up after moving a course from Desire2Learn (D2L) into Canvas? Do you have questions on how to set things up? This is the session for you! This session will be 1 hour of lab time with support staff on hand to help you construct your course in Canvas. Don’t forget your hard hat! We will be available to answer your Canvas questions during the sessions below! Whether you are working on your current course, or if you are getting ready to teach in Canvas for the first time – stop on by! Rubrics: This will start by touching briefly on rubric creation, but will focus on techniques to maximize the amount of value you can get by building rubrics directly in Canvas. 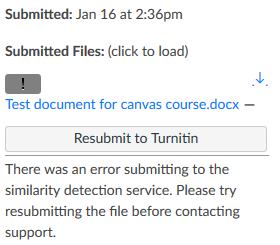 Resolved March 18th, 2019: Canvas Engineers worked over the weekend to automatically submit any past assignments that received an error when sending to Turnitin. The issue is now resolved. If you continue to have issues with Canvas and Turnitin, please contact 24/7/365 Canvas Support. 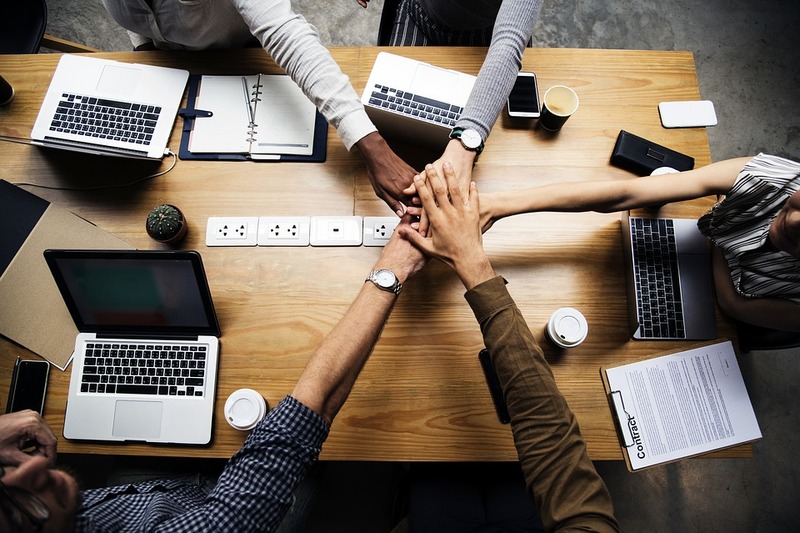 Update March 7th, 2019: Canvas and Turnitin have been working to resolved the issue. Earlier this morning, there was a fix deployed that corrected the issue with Turnitin. 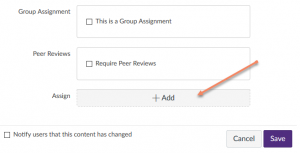 New submissions should automatically receive an Originality Report, and existing submissions can be manually submitted using the “Resubmit to Turnitin” button. (Note, in some cases you may need to press the button twice before the submission goes through). Canvas and Turnitin are working on a process to automatically resubmitted all failed submission to Turnitin, but we do not currently have a timeline on when that will be completed. 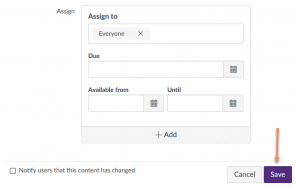 Turnitin enabled Assignment Dropbox’s in Canvas may not be passing submissions through to the Turnitin Originality Checker. Both Canvas and Turnitin are actively investigating the issue. We will provide an update as soon as we have additional information. If your course is impacted by this issue, please contact Canvas 24/7/365 support. How do I know if this is impacting my course? Load up an assignment that has been Turnitin enabled. Once you launch speed grader, look in the top right corner. Contact Canvas 24/7/365 Support and ask them if they can manually push the papers through to Turnitin. The LTC will be offering Canvas Hands-On Introduction, Canvas Construction Zone, Canvas Open Labs and Canvas Deep Dive sessions during February 2019. Additional Spring 2019 workshops will be scheduled soon. We are currently investigating an issue where users who dropped courses in WINS are not being removed from the corresponding courses in Canvas. We are working with Canvas on a resolution and will provide additional information as it is received. The LTC will be offering Canvas Open Labs, Canvas Hands-On Introduction, Canvas Construction Zone and Canvas Deep Dive sessions during the Winterim 2019 semester. We will be available to answer your Canvas questions during the sessions below! Whether you are working on your final grades to send to WINS, or if you are getting ready to teach in Canvas for the first time during Winterim or Spring semesters – stop on by! As the Fall Semester is coming to an end, we have a few exciting Canvas updates to share! 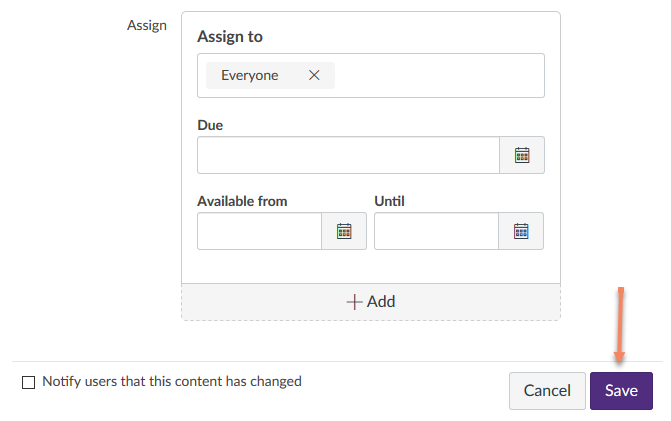 Canvas course navigation bar will be receiving an update. Starting December 26th instructors will be able to add Discussions (this allows students to see discussion alerts) and People (this allows students to self-enroll in groups) as course navigation items, as well as remove Syllabus and Collaborations if they are not used. 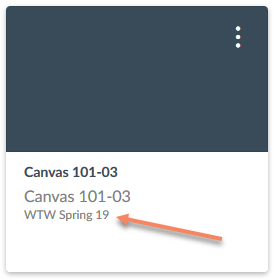 Winterim and Spring Courses are now available inside of Canvas. As a reminder, there is no more course request process with Canvas. All courses will be automatically created inside of Canvas. If you teach the same course every semester, you may see two courses that look alike. On the dashboard, you will also see the course term listed. This will help you locate the correct course. Please remember to reach out to Canvas 24/7/365 Support for all issues. On Thursday, December 6th Canvas ran a process to restore the Assignment Grade data in courses that were not already manually corrected. At this time, the issue is resolved. Please contact Canvas Support if you have any further questions about this issue. As a follow-up to the issue that occurred on Monday, November 26th, UW-System and UW-Whitewater have been working with Canvas as they perform some additional investigation around restoring the Assignment Grade data. Investigation is still ongoing and we will provide an additional update no later than Thursday, December 6th. Thank you for your patience as we have been working to understand the impact of the Monday, November 26th, 2018 issue which affected course enrollments in Canvas. Canvas was able to determine the root cause of the issue, which was caused by a faulty process in their system that loads course enrollment updates into the Canvas platform. Canvas, UW-System, and UW-Whitewater are working together to make sure processes are in place to mitigate any future issues.What do you need to know? Prior to Monday, November 26th, if you had assignments that were assigned to specific students, groups, or sections (basically anything that was not “everyone”) you will need to go back in and update those assignments. This includes any Due Dates, From Dates, or Until Dates that may have been set for those assignments. Follow the steps below in any active Canvas courses to check and verify that your assignment grades are visible. Load the course, and click on the Grades menu from the course navigation. Check your assignments that you have graded, to verify that you can see the grades. The image below is from a course where the Grades are not currently visible. 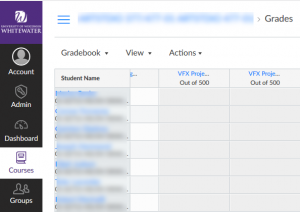 If all grades are visible – that’s it! Nothing more needs to be done. Otherwise, continue on to step 5. For each assignment that is missing grades, click on the assignment name of the top of the grade column. Once the assignment has loaded, click on the Edit button. Scroll down to the bottom, and you’ll see an empty “Assign to” section. Click on Add and select Everyone in the Assign to box. Alternatively, you can also set this to a group, section, or individual student if that’s how it was configured previously. Dates are not required – but you can populate those if desired. Your grades should now be visible for both Instructors and Students. Repeat steps 5 to 10 on all impacted Grades. We understand that while this process is fairly straight forward, it is time consuming. 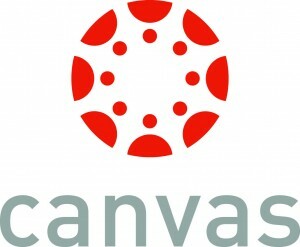 Canvas is investigating if there is anything additional they can do to restore those grades, but we wanted to make sure there was an immediate option available. We’ll provide an update no later than Monday, December 3rd, 2018. If you have questions about how to change these settings, or would like assistance with the process, please reach out to Canvas 24/7/365.